Social Media Weekly Roundup: William Shatner – Marketing Guru? When he’s not releasing baffling spoken-word versions of Britpop hits, or making plans to cross America in a steampunk tricycle, William Shatner is an avid Twitter user, boasting more than two million followers. Perhaps we shouldn’t have been surprised, then, when he was (possibly) the first to spot an apparently new ‘feature’ for promoted accounts. As reported by Marketing Land, the Captain raised the alarm when he noticed a promoted account in the list of accounts he was following. Promoted accounts can already appear in search, in timelines and in ‘Who to Follow’ recommendations. But this positioning appears to be new. However, Twitter told Marketing Land that these kinds of ads have been running since 2013 – so it seems odd that people are only spotting them now. He does have a valid point. But as Marketing Land point out, just because brands are appearing in follow lists, it doesn’t mean the brands asked for it. It should also be made clear that William Shatner, and others, were not forced to follow these accounts. It was simply a promotion to encourage users to follow these brands. If 2014’s stats are anything to go by, Facebook will well and truly cement itself as the ‘other’ online video giant this year, alongside YouTube. Facebook published a blog post on Wednesday revealing that the number of video posts per Facebook user increased by 74% in 2014. Amongst US users, last year saw a whopping 94% increase. What’s more, half of those who use Facebook on a daily basis in the US watch at least one video each day. And 76% of US Facebook users say they “tend to discover the videos they watch on Facebook”. Facebook also says there were 360% more videos in users’ feeds year-on-year. We’ve already seen that Facebook overtook YouTube in terms of monthly desktop views in August (although these stats are helped along by the fact that Facebook autoplays videos when users come across them). A recent Socialbakers study has also shown a steep rise in social media marketers uploading videos directly to Facebook – cutting YouTube out of the equation entirely. This is interesting because it suggests YouTube is perhaps perceived not as a marketing tool in itself, but merely as the ‘default’ platform for storing online video. Is the king of video about to lose its crown? Watch this space. 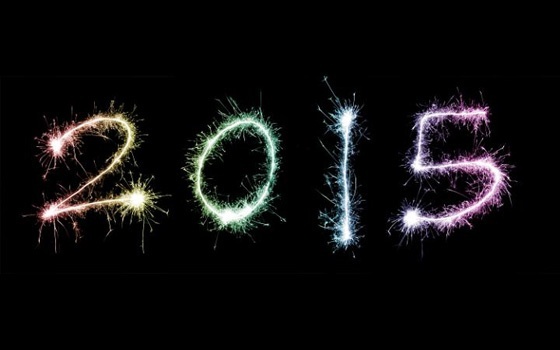 Over at SocialMediaToday, Vishal Pindoriya has published his predictions for social media in 2015. He makes some interesting points, and we’ll be following his forecasts with a keen eye. More emphasis on visual content: Expect to see more infographics, text-heavy images and videos than short textual posts. Text-based posts will get longer: Posts that do rely on text are likely to get longer – Pindoriya points out that long-form posts are becoming more likely to go viral. Paid social will get more powerful: As paid social moves out of its ‘bedding-in’ stage and becomes more powerful, you may have to pay more for Facebook Ads and other promotional opportunities. Wearables will make a real impact: With big wearable tech releases planned for 2015, expect these new kids on the block to change the way we interact with social media. Brands will make more of an effort: Brands are beginning to create their own in-house media firms to connect with customers. Pindoriya reckons more brands will purchase media companies, and worries this may ‘corporatise’ social media. LinkedIn will see impressive growth: As Pindoriya puts it, LinkedIn will stop being “that other social network, the one for business” and become “The Social Network for Business”. Mobile data will become more important: Interacting with brands when you’re out and about will cut search engines out of the equation, says Pindoriya, and give brands valuable mobile customer data for more accurate analytics. 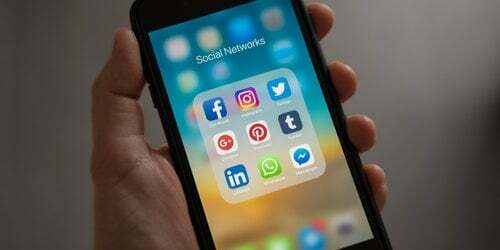 You’ll see more ‘buy’ buttons: The big social networks are going to get serious with direct selling in 2015 – Pindoriya predicts that Facebook, Twitter and Pinterest will roll out ‘Buy’ buttons this year. There’ll be a push for privacy: As users become more ‘privacy aware’, there may be some interesting developments in social media to cater for the demand for anonymity. Google+ dies, finally: People have been heralding the death of Google+ for ages now, but Pindoriya expects it to happen for real in 2015, as Google gradually gets rid of features like authorship markup and Gmail integration. This isn’t really ‘new’ news, but we feel we should bring this up. 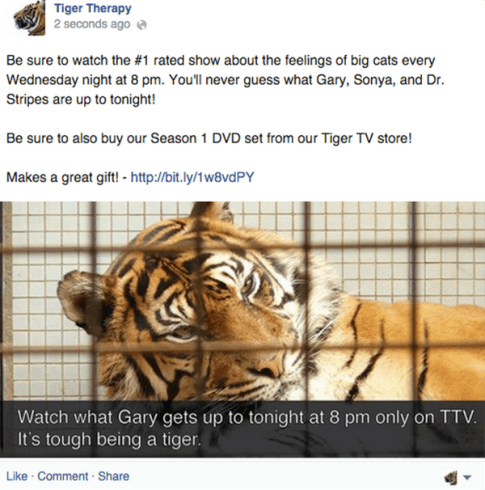 From this month onwards, Facebook will show fewer organic promotional posts from Pages in user’s feeds. Facebook gave this as an example of an 'overly promotional' organic post. Source: Facebook Newsroom. This doesn’t mean that you should stop creating organic promotional posts – they’re not ‘banned’ as such. However, it’s important to be aware of this change when planning your social strategy for the new year. 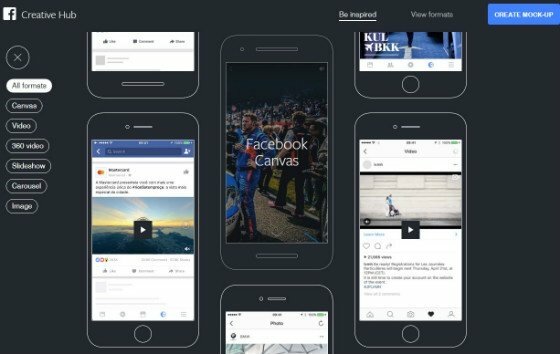 Facebook announced this back in November. Apparently, the change is being brought on board because user feedback showed people wanted to see less promotional content, and “more stories from friends and Pages they cared about”. It also says the change will not mean users see more ads. Will Pinterest Do What it Takes to Become a Marketing Essential in 2015? Pinterest has long been considered the ‘other’ social network for marketing. It’s a useful tool for product promotion – especially for retailers selling products that rely on visual appeal – but has lagged behind Twitter and Facebook as a marketing platform. For many brands, Pinterest is A Good Thing, but it’s not quite essential. Over at AdAge, Don Mathis has examined this issue in detail. 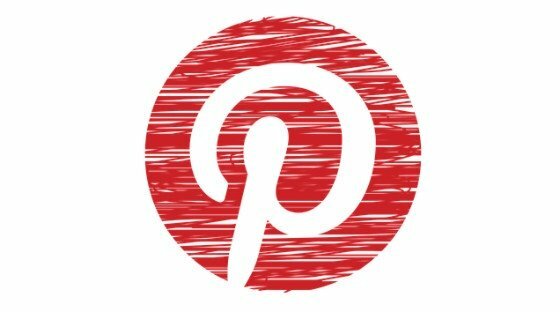 He points out that Pinterest has seen impressive growth recently – its active user base grew 111% in the six months running up to December. However, the platform has been slower in rolling out advertising solutions for marketers. 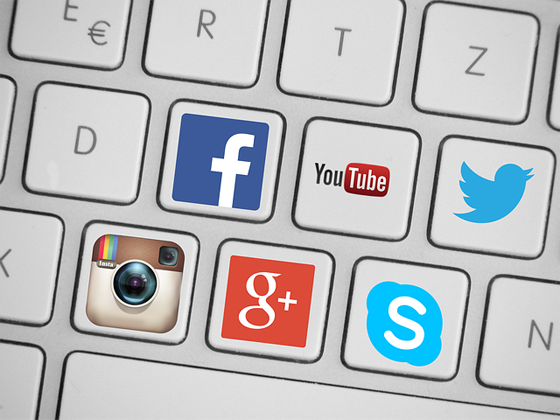 It has Promoted Pins, but Twitter and Facebook have far more robust advertising products. As Mathis says, there is room for development. For Pinterest to succeed, reckons Mathis, it must offer deeper targeting. And it could potentially provide more nuanced targeting options than any of its peers, thanks to the detailed data it can gather about users’ interests and habits. On Facebook, advertisers know when a user gets engaged. On Instagram, they know that there was a wedding. On Pinterest, advertisers theoretically know what's going on with the wedding plans, what inspires the couple and what kinds of themes are emerging. "Pinterest provides a look at the interests of an evolving consumer. These windows are limited and are ripe for one-to-one marketing messages, not blasts from brands seeking scale and exposure. Understanding and leveraging these windows may take some time. Still, with its active audience, solving this riddle makes Pinterest's value to brands more a question of ‘when’ rather than ‘if’." Instagram built its success on its photo filters. So it’s perhaps surprising that the company has just launched its first new filters in more than two years. The new filters – Aden, Crema, Ludwig, Perpetua and Slumber – “soften and subtly shift colors to achieve the look and feel you want for your each photo”. In its announcement, Instagram also introduced a new filter preview feature, and the option to hide rarely-used filters.